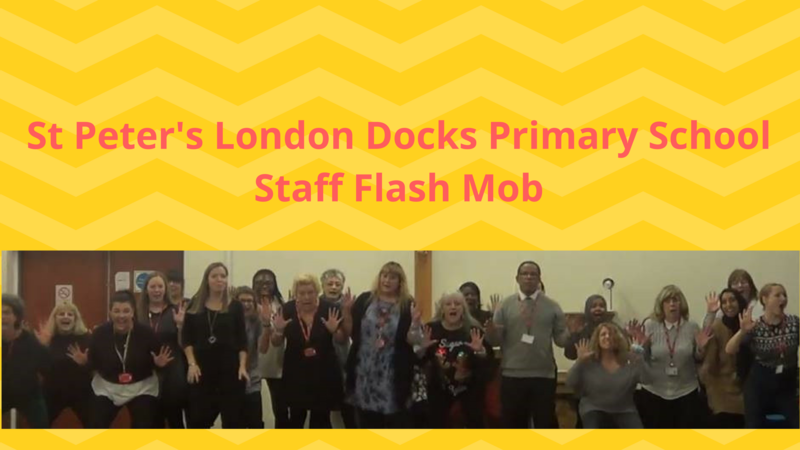 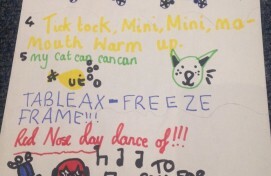 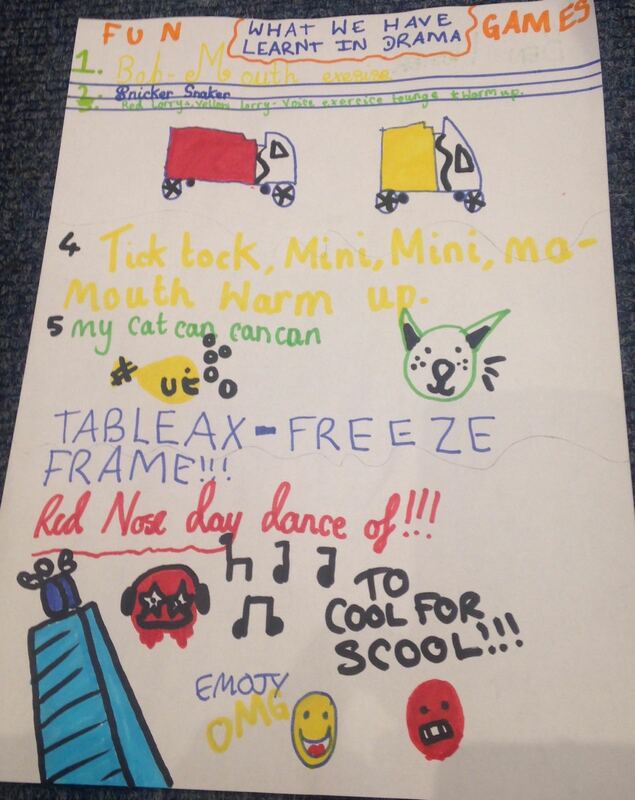 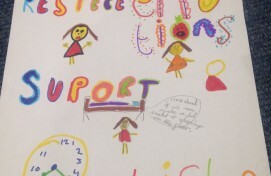 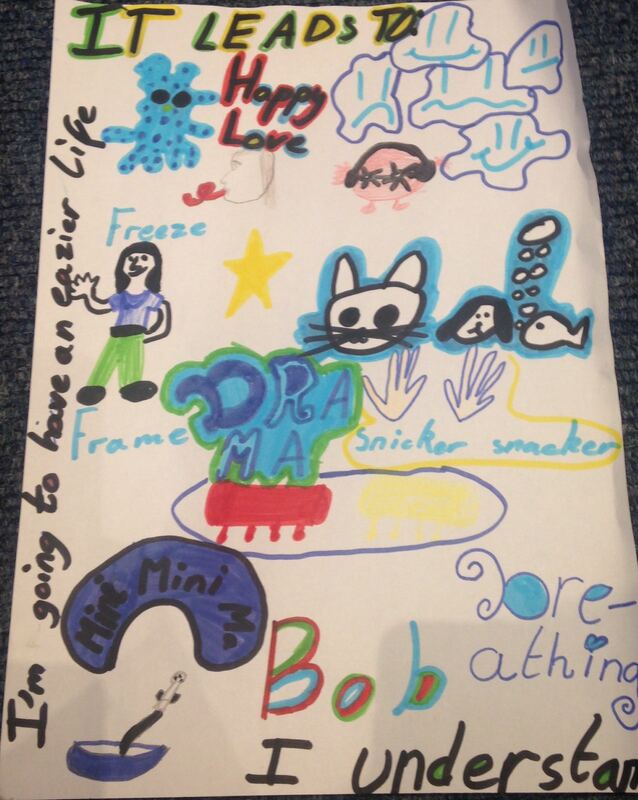 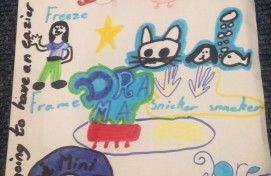 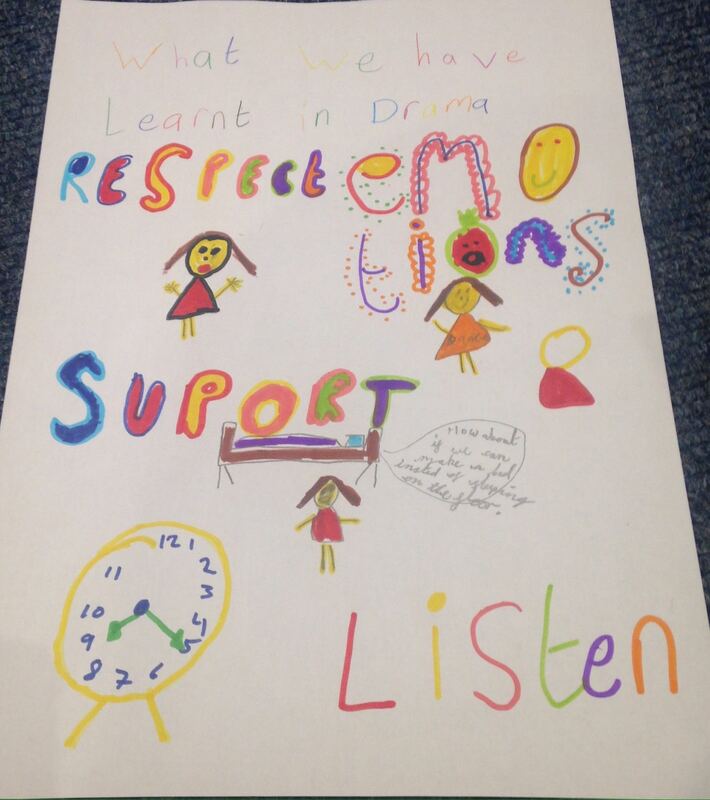 Also whilst in residence with St. Peters, Year 3 have created some beautiful posters all about what they have learned in drama from respecting and supporting each other to drama techniques such as tableaux’s and freeze frames. 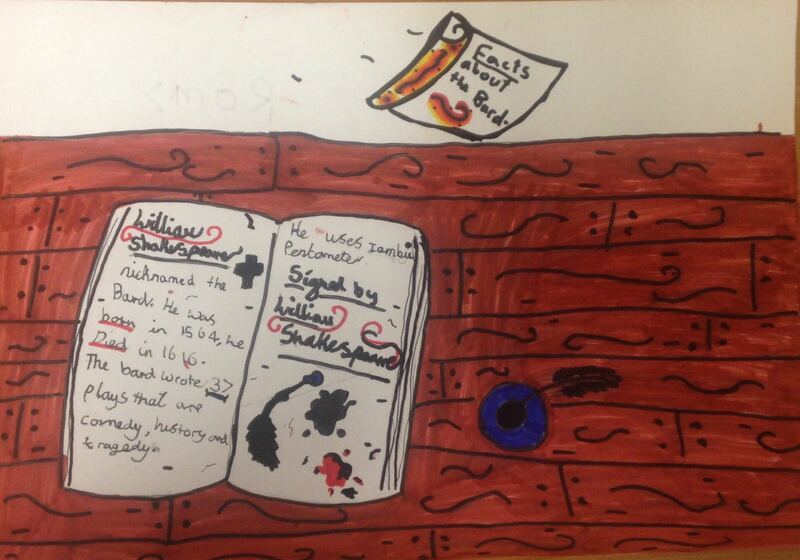 Some of Year 3 have also beautifully presented their alternative endings to A Midsummer Night’s Dream. 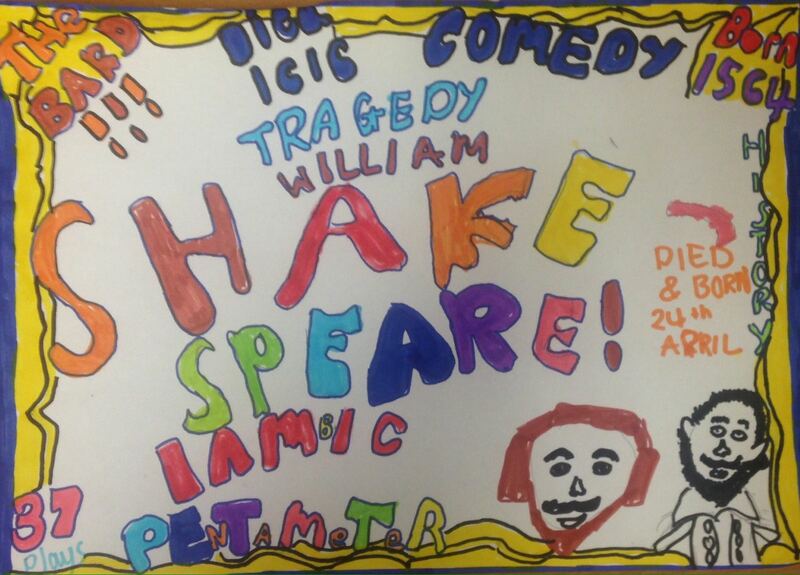 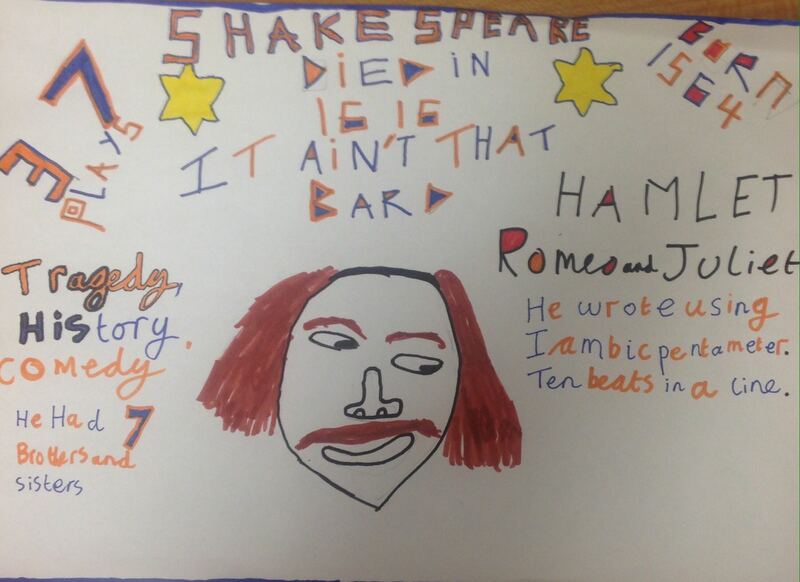 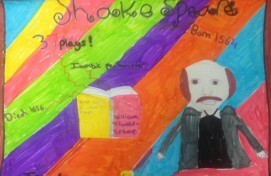 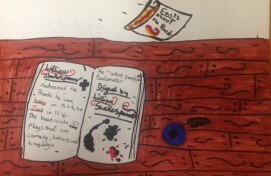 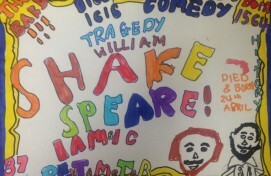 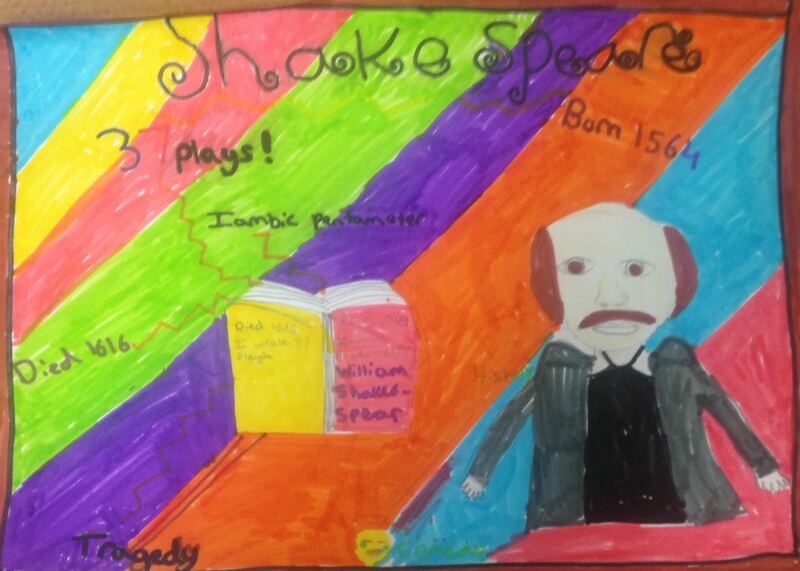 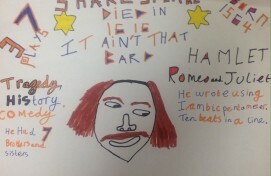 Meanwhile Year 5 have been learning lot’s about Shakespeare and have produced very informative posters about the Bard, his life and his work.